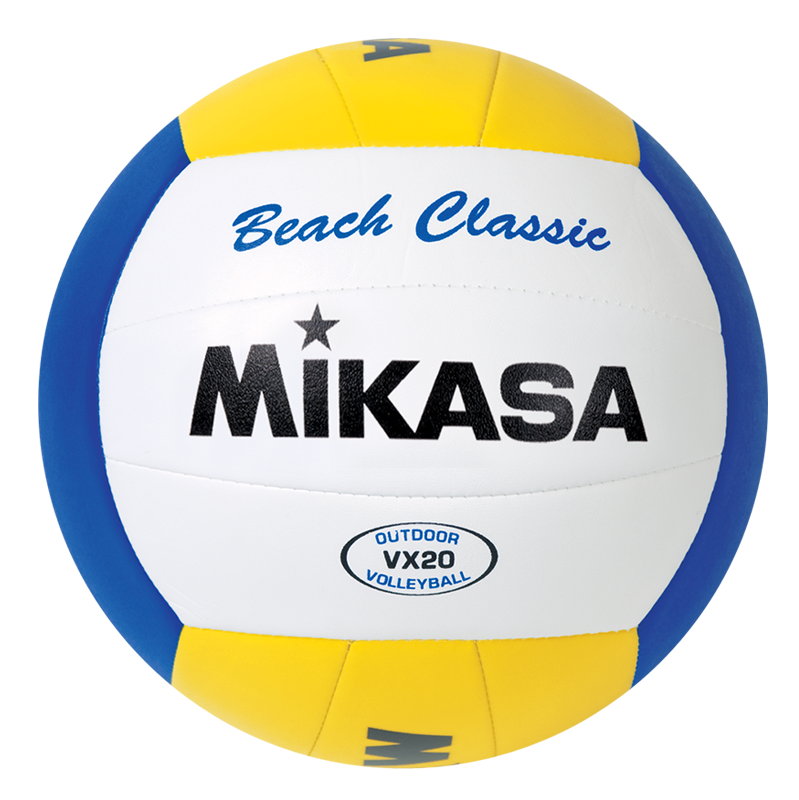 VX20 - Mikasa Sports USA Beach Classic Volleyball. Beach classic design with soft stitched cover. Size 5 - Official.